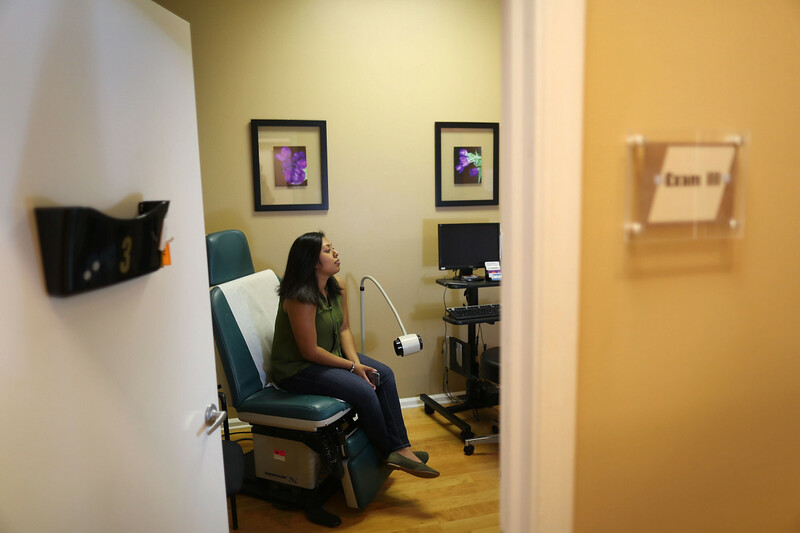 A woman sits in the exam room at a Planned Parenthood health center on in West Palm Beach, Florida. 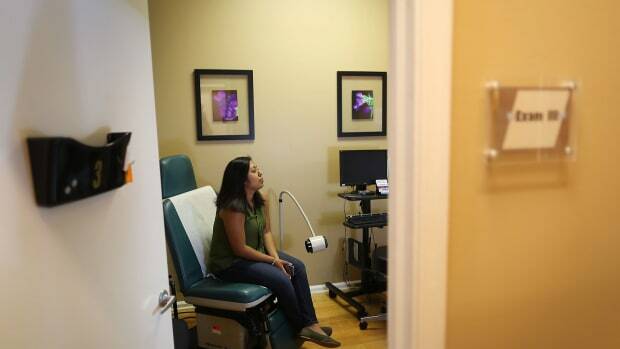 When it comes to conservative reproductive health policy, Texas is a pioneer. For example, while national efforts to defund Planned Parenthood haven&apos;t yet succeeded, Texas passed measures in 2011 that cut the organization out of the state&apos;s women&apos;s health program, resulting in a major shift in which clinics provide contraception to low-income Texans. Texas, in other words, offers Americans a glimpse into what the future may look like if their states or the federal government passes certain reproductive rules that they&apos;re considering. 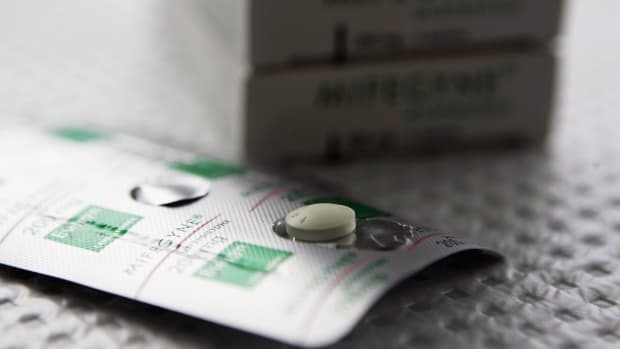 And earlier this month, a study published in the journal Contraception did just that, suggesting that a rule under consideration by the Trump administration will likely keep doctors and nurses from telling their patients basic information about abortion. 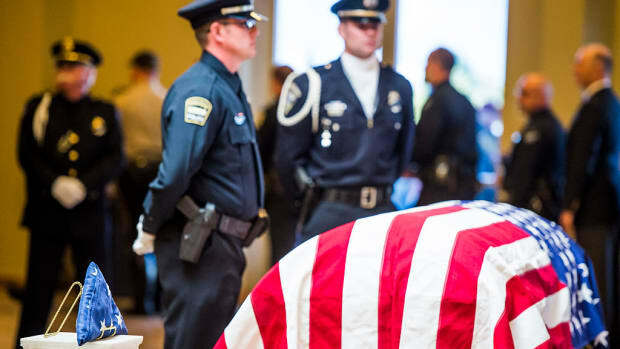 The study analyzed the effects of a rule Texas began highlighting in 2013, which is similar to a rule that the Trump administration is considering for the whole country. In Texas in 2013, doctors and nurses who got funding from the state&apos;s women&apos;s health program (now called Healthy Texas Women) started having to sign a form, which reminded them that they&apos;re not supposed to "promote" abortions and gave some examples of what "promoting" means. Similarly, the national Office of Population Affairs in June proposed new guidelines for those whose get money from the government&apos;s Title X program, which is dedicated to funding family planning clinics. 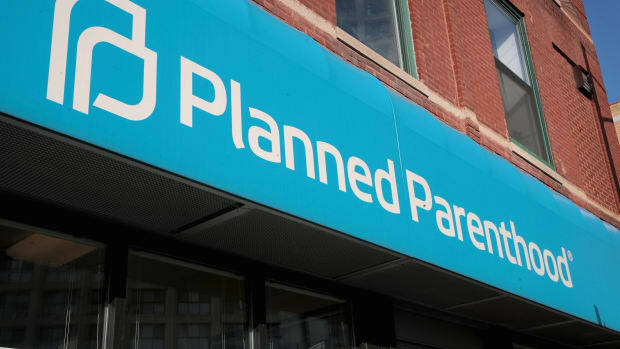 The federal proposal talks in detail about what doctors and nurses at Title X-funded clinics can and can&apos;t say about abortion to patients who come in with unplanned pregnancies. In a sharp departure from current Title X rules, it removes the requirement that doctors and nurses must tell patients about all of their options, including adoption, abortion, and help with parenting. 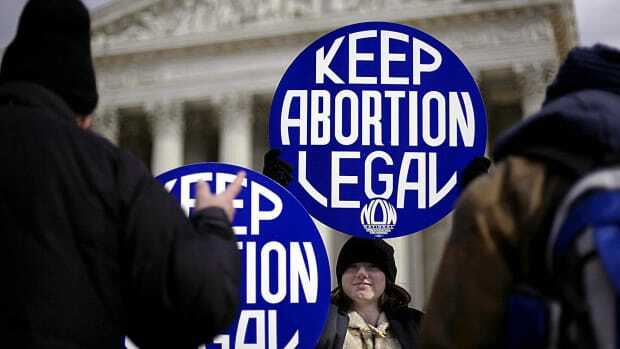 The proposal "fulfills President Donald J. Trump&apos;s promise to continue to improve women&apos;s health and ensure that Federal funds are not used to fund the abortion industry in violation of the law," a White House statement about the rule says. So what happened in Texas? To find out, two university sociologists interviewed staff at 37 Texas clinics that received funding from the state, Title X, or both for family planning services for low-income patients. The researchers found that staff at clinics that received only state funding often didn&apos;t tell their patients about all of their options for an unplanned pregnancy. Sometimes they just channeled these patients to prenatal care, no matter what. Texas&apos; rules don&apos;t actually forbid doctors from giving neutral, factual information about abortions, but apparently some kept mum anyway. "Because of this very strong language around abortion, even some things that may be permissible, providers may be unwilling to do just because they&apos;re very concerned about potentially losing their funding," says Kari White, a professor of health-care policy at the University of Alabama and one of the researchers who conducted the Texas interviews. Most clinics limited their abortion information to a printout that listed agencies that offered adoption and abortion services. Some didn&apos;t even do that. Clinics typically didn&apos;t mention additional facts, such as the availability of different kinds of abortions—induced by pills or aspiration—or where to get financial help for abortion services. In contrast, all of the clinics were very willing to offer more information about prenatal services to their patients. The director of one state-funded public-health department said that, when a woman wanted prenatal care, a nurse would make an appointment for her; give her paperwork to apply to Medicaid, if she qualified; and link her to the federal government&apos;s Special Supplemental Nutrition Program for Women, Infants, and Children. Not telling a patient who has an unintended pregnancy that abortion is an option is considered a violation of many mainstream interpretations of medical ethics, although of course not everyone agrees. As one Catholic bioethicist told me in May, she believes the duty to protect fetuses supersedes doctors&apos; duty to provide full information to their patients. The federal proposal is even stricter than Texas&apos; rule, so its effects on what doctors tell their patients may be even more severe, White says: "I would expect that more limited information would be shared with patients than even what we found in Texas." In response to critics, the White House has emphasized that its proposed rule for Title X-funded clinics is not a "gag rule." Still, the research suggests it would have some "chilling effect," as White puts it, discouraging doctors from sharing even abortion information that&apos;s technically allowed.